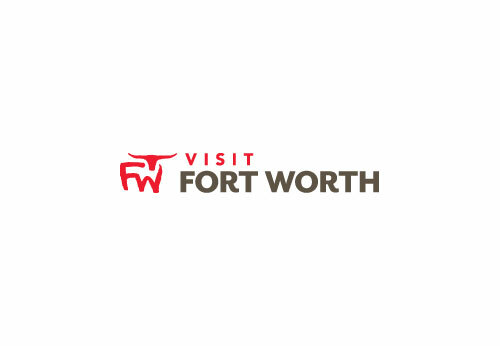 The Fairfield Inn & Suites Fort Worth hotel is conveniently located on Interstate 30 West, just three miles from the Amon Carter Museum, NAS JRB Fort Worth and the Fort Worth Museum of Science and History. This Fort Worth hotel is minutes from the Fort Worth Convention Center and the Fort Worth Zoo. The hotel's central location provides easy access to Louisiana, Oklahoma, Arkansas and all areas of Texas. The Dallas / Fort Worth International Airport is 32 miles from the hotel. A variety of restaurants and cocktail lounges are located in the surrounding area.